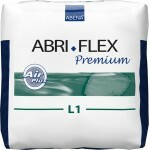 Abri-Flex are disposable pull-up incontinence pants for moderate to heavy urinary incontinence. Also suitable for faecal incontinence. Designed to be worn in your every day life, these pants are made with discretion in mind. Odour control and good leakage protection mean that you can wear these in place of your normal underwear and be confident that your dignity is maintained without changing your routine. 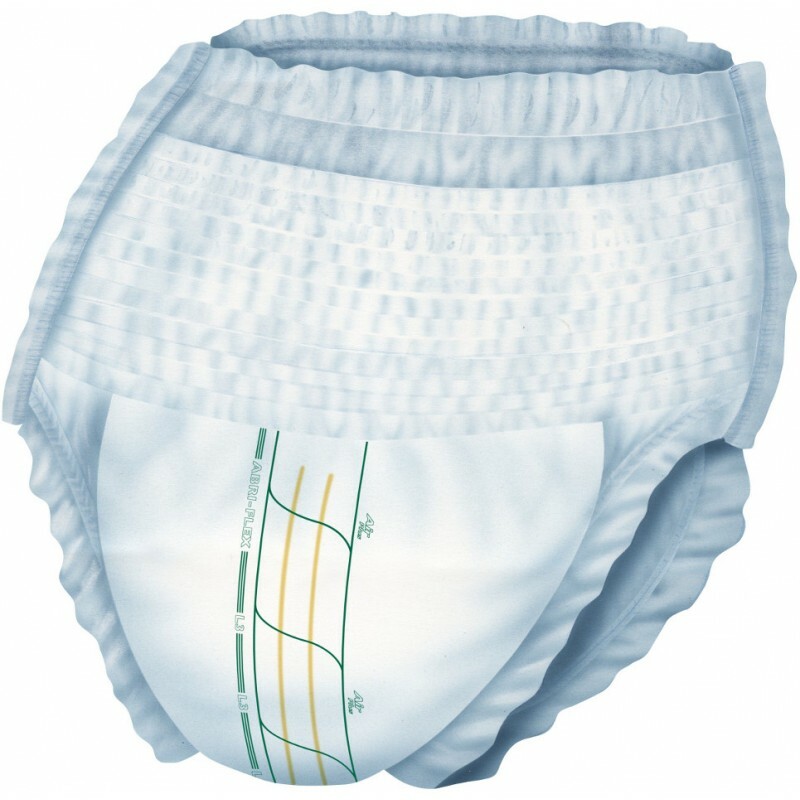 Wide elasticated waistbands keep the pants in place to avoid slipping and drooping. 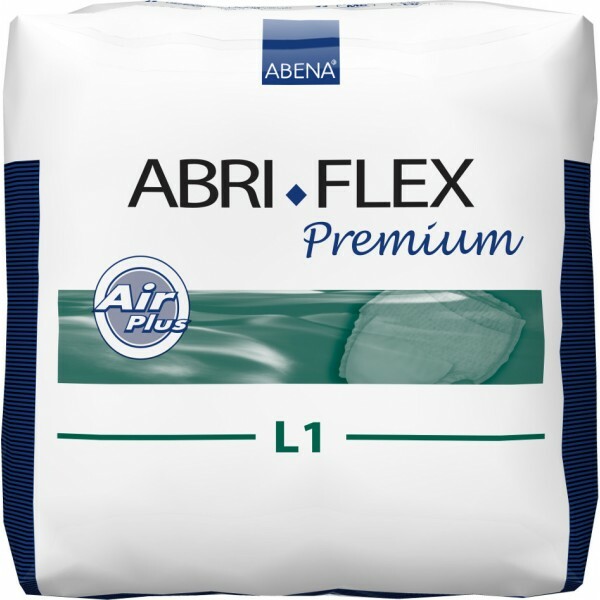 Abri-Flex contains more elastic than any other product on the market, meaning that the fit is the most comfortable and secure available. The textile like cover is extremely soft and comfortable, so you can get on with the things you enjoy doing. Abena® is committed to the environment. All of their products carry the Nordic Swan certification to show they are manufactured using green practises and can be disposed of safely. If you are unsure which product you need, please see our guide below. If you have trouble choosing you can call us on 01636 30 20 50 for advice, or to order over the phone.